In his role as Regional Vice President of Europe, Franz has full responsibility for building business development and technical teams in Europe. He oversees sales and operations from the Infinite Convergence European headquarter in Munich, Germany. Franz leverages more than 16 years of leadership experience in sales for Telecom and IT companies to replicate the successes EMS and RCS have seen in the United States and APME region. 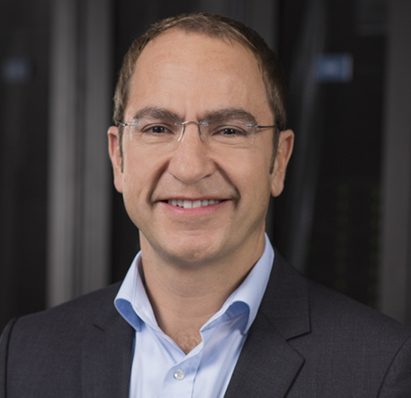 Prior to joining Infinite Convergence, Obermayer served as Director of Sales for tyntec in Munich, Manager Channel Sales DACH for iPass Deutschland GmbH and Key Account Manager for Colt Technology Services. In his past positions, he has managed relationships with large System Integrators, Mobile Network Operators and Enterprise Customers while establishing and leading an international sales team for accounts in Europe and the United States. Franz holds a Bachelor of Science degree in Industrial Engineering from University of Applied Sciences in Munich.